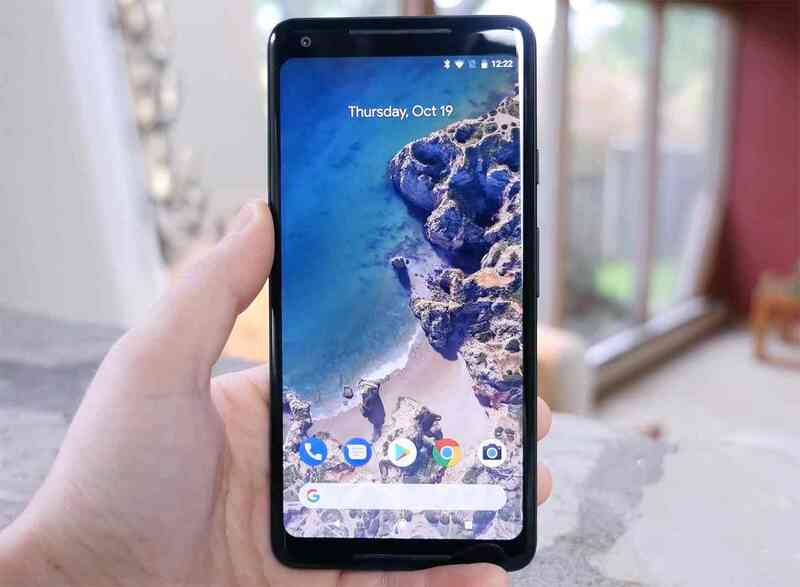 Android operating system has come a long way and if you want to experience the best, it’s time to upgrade to a new device that runs Android 8.1. While being far superior in terms of overall user experience, it also focuses on everyday scenarios where people come across unique problems. One of the most prevalent and widely known problems is that you might come across so many public Wifi connections while on your way to office, walking in the mall or waiting in the bus station. But, does it really make sense to disconnect your wavering 3G or 4G cellular connectivity to experience more stable Wifi internet? After all, you never know how good the connection is. Android 8.1 operating system has a solid update to put this problem to rest once and for all. The developers have confirmed that they will be rolling out an update to the OS which will soon display the Wifi strength before you make up your mind to connect to it. While public internet connections are useful, they are also quite volatile especially if you are going to do some sensitive transactions such as opening your banking website or shop online by entering your credit card details. Make sure you have a mobile VPN running and secure network settings on so that hackers couldn’t peep into your transactions. Besides,it is safe to stick with news reading and browsing than anything sensitive on an open connection. However, desperate times call desperate measures and if you are going to connect to a public Wifi network, the new update got you covered. 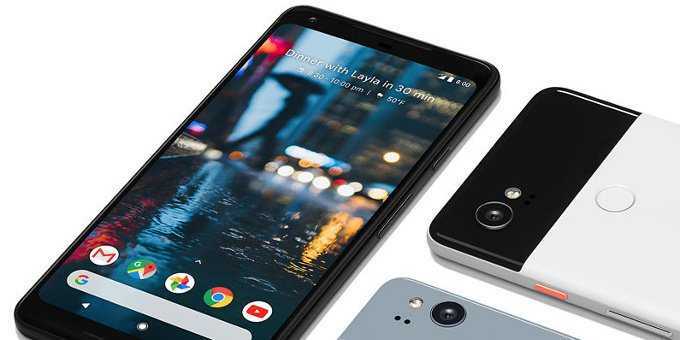 Google has confirmed that you will now be able to know how fast the connection is. If it is marked as slow, it can be used to make calls over the web and send texts with occasional stutters. When the wireless internet rating system claims the connection speed to be okay, you can use it to browse the page, scroll through social media pages and also stream music online without any issues. If the speed is marked as fast, it will allow you to stream videos without any buffering time and the Wifi may also be rated as very fast which confirms you will be able to stream videos at the highest quality, which we believe stands for 1080p videos. Users also have the option to disable this feature by heading to Settings, Network, Wifi, Wifi preferences and open Advanced option. Choose network rating provider and select none to disable this.